Borstal Boy aka Peter McNestry is an experimental sound artist based out of Ontario, Canada. 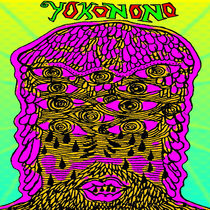 “Visions From The Psychedelic Lake” is a concept album about growing up in Ireland in the 1980s. Fittingly, the album was recorded on a 4-track tape recorder, using guitar and synthesisers. The album oscillates between a bedroom recording equivalent of “shoegaze” songs and more free-form, abstract sound textures. 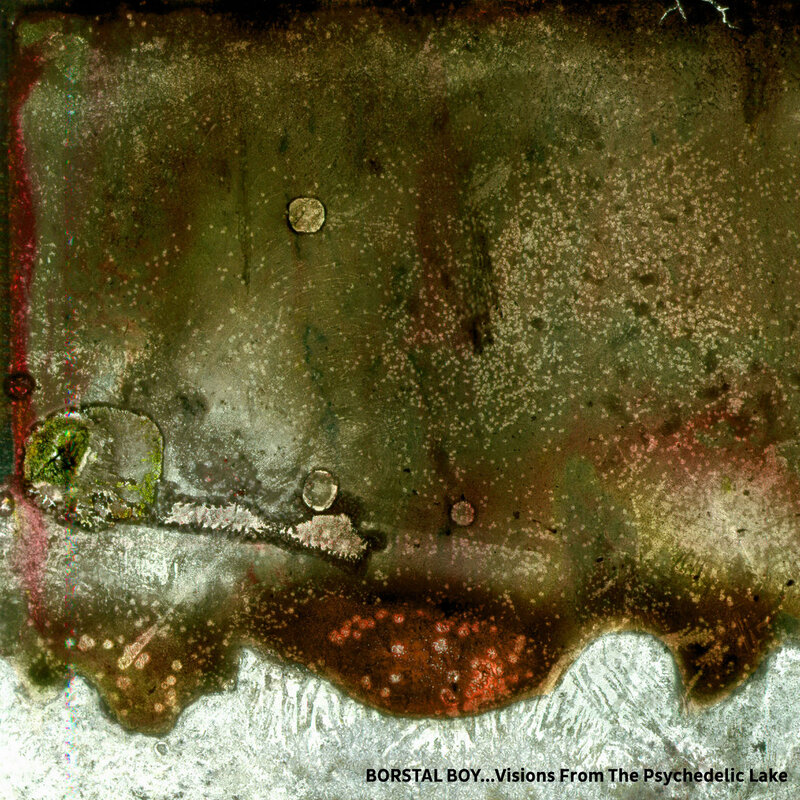 Borstal Boy uses the autobiographic story behind the album as a compositional cue, but does not force it on the listener.